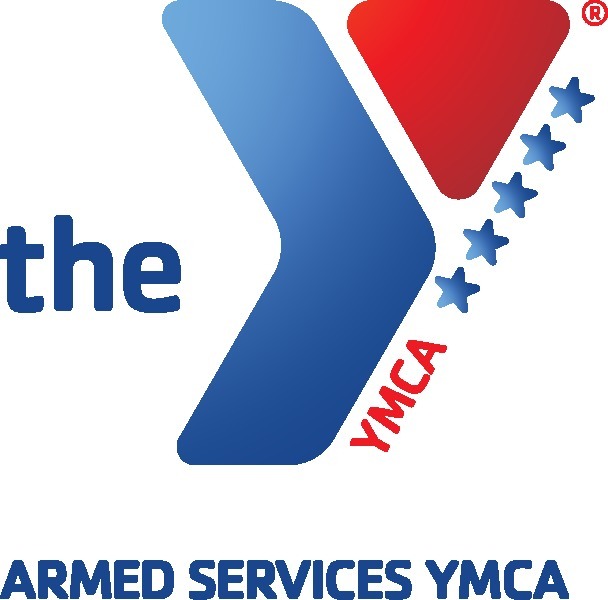 As part of the Armed Services YMCA (ASYMCA) and Department of Defense (DoD) Outreach Initiative, our Y will provide military families with access to youth development, family strengthening, and health and well-being programs at community YMCAs nationwide. Membership fees will be underwritten by the DoD and administered through Military OneSource, an information and referral service for military families. YMCA of the USA, the national resource office for America’s 2,686 YMCAs, will help launch the initiative at participating YMCAs across the country. More information about the ASYMCA-DoD Outreach Initiative can be found by visiting www.asymca.org or by contacting our Member Service Director, Angelica, at 856-691-0030 ext. 116 or amercado@ccaymca.org.